© Jenniffer Shipley. All rights reserved. 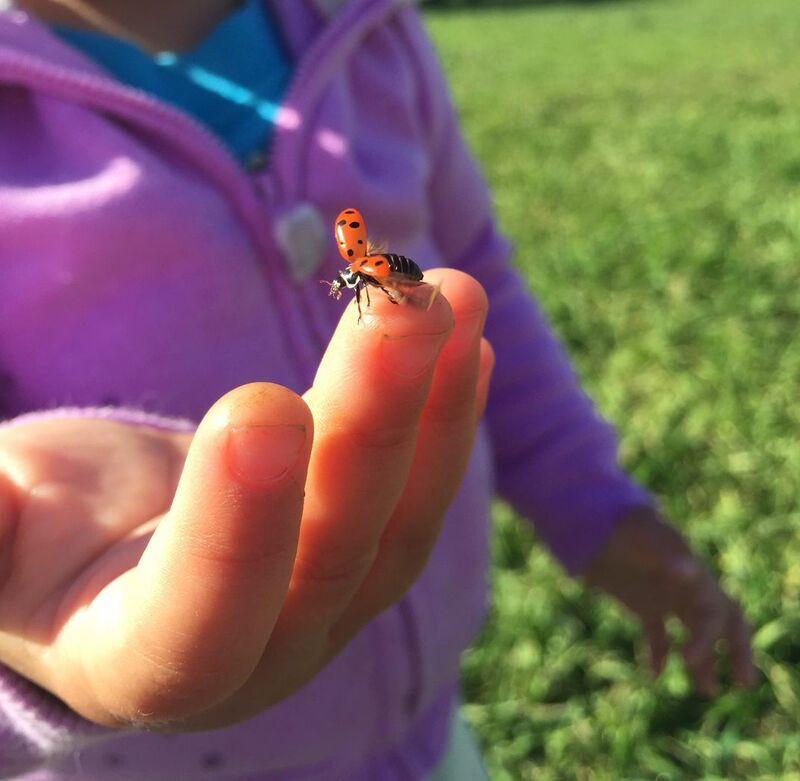 Our backyard get a lot of ladybugs at the beginning of spring my daughter likes to pick them up and let them fly from her hand. Date Uploaded: April 3, 2015, 12:10 a.m.